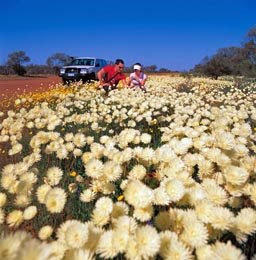 ANYTHING AUSTRALIAN: WA Wildflowers - Spectacular Display of Rare Beauty. WA Wildflowers - Spectacular Display of Rare Beauty. Check out some of Western Australia’s most colourful and unique wildflowers. View our short video ( Windows Media or Quicktime ) to give yourself a real sense of what to expect when visiting Western Australia’s precious Wildflower season. 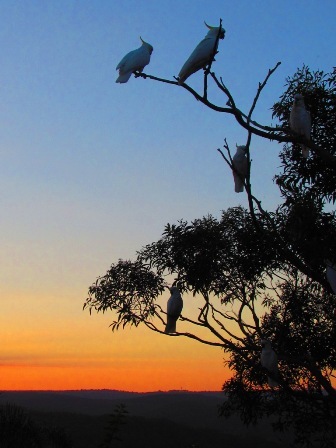 Mention wildflowers and most people think of Western Australia – and it’s no wonder. With up to 12,000 species found within its borders and many unique to the state, Western Australia’s wildflower season draws visitors from all over the world. 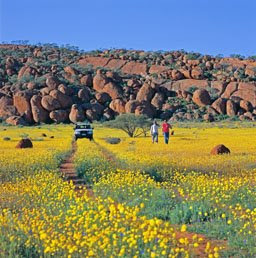 The wildflower season ranks as one of Western Australia’s most fascinating and precious natural treasures. For several months of each year wildflowers are scattered across two and a half million square kilometres of terrain. As diverse and colourful as the locals, the uniqueness and natural beauty of the wildflowers attract thousands of tourists and scientists every year. 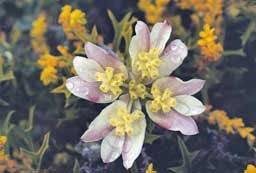 Rain and sunshine greatly influence the timing of the wildflower season, causing it to span several months and regions. In the north of the state, wildflowers will appear in July with early rains hastening their arrival. As late as November a blaze of wildflower colour will take over the south where the warmer weather produces a totally different collage of species. When and where do the wildflowers bloom? 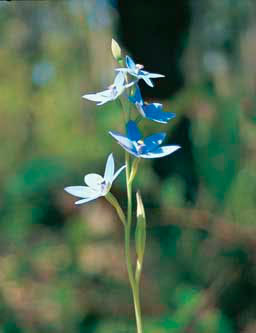 Most Western Australian wildflowers bloom in late winter or early spring, from July until September. 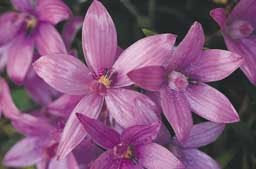 Some species require more warmth for growth and therefore bloom in late spring during the months of October and November. 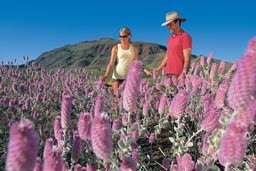 The wildflower season, beginning in the Pilbara in July, commences slightly later as you head south, concluding in the southern regions in November. The season is subject to weather variations, but generally wildflowers can be seen in profusion in Western Australia from July until November. Each of the wildflower trails boast unique wildflower species due to variances in environmental elements such as soil type, local fauna, the broader plant system, geological structure and, most importantly, the weather.